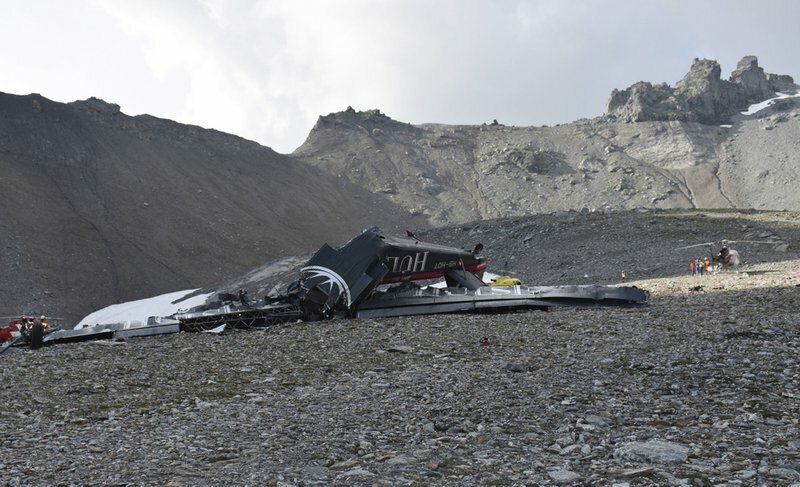 The Junkers Ju-52 plane, operated by the Swiss company Ju-Air, went down Saturday on the Piz Segnas mountain above the Alpine resort of Flims, striking the mountain’s western flank about 2,540 meters (8,330 feet) above sea level. 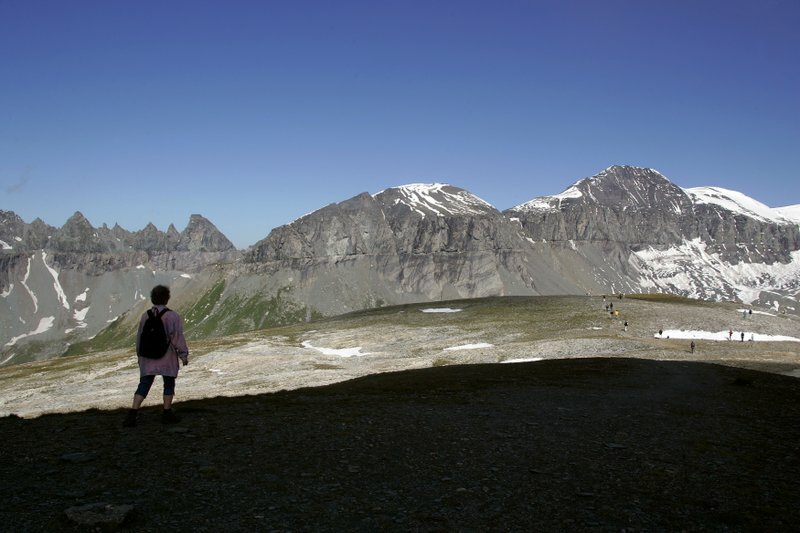 The mountainous area in southeastern Switzerland is popular with hikers and skiers and includes a glacier. [post_ads]Police said Sunday they have now determined that all 20 people on board the plane, including its three crew members, died. 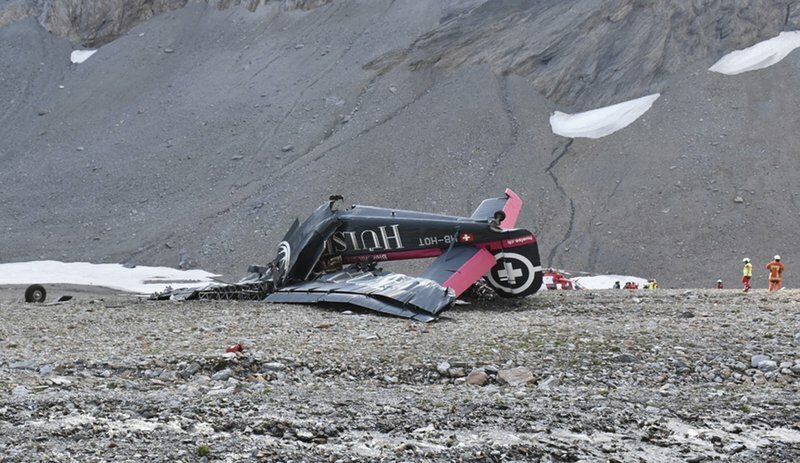 Speaking Sunday at a news conference in Flims, he said the vintage plane presumably didn’t have the crash-resistant cockpit voice and data recorders that more modern aircraft have. Officials can essentially rule out a collision with another aircraft or hitting an obstacle such as a wire, and there’s no indication of foul play or that the aircraft lost parts or broke up before the crash, he added. The plane was flying the passengers back from a two-day trip to Locarno in southern Switzerland to its base at Duebendorf, near Zurich. 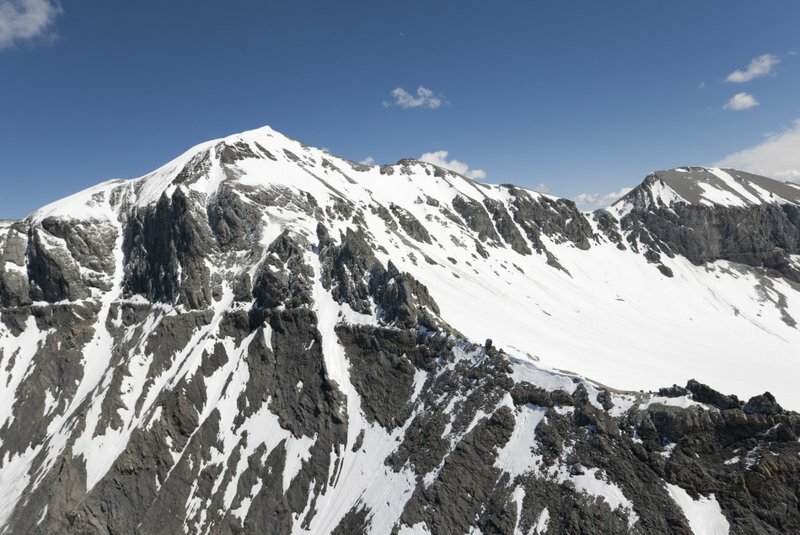 Authorities were informed of the crash at 5 p.m. Saturday, 50 minutes after the aircraft had taken off from Locarno’s Magadino airfield.